Continue reading"Second call for session proposals"
Continue reading"Call for session proposals"
Continue reading"Presentation at ACA 2018"
The ACA 2019 website is now online. New sections and information will be added in the forthcoming months. Stay in touch and follow us on Facebook and Twitter! 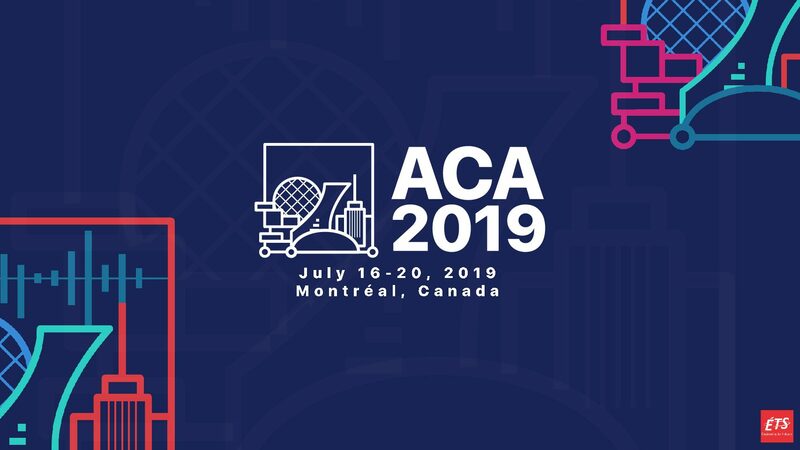 Continue reading"ACA 2019 now online!"